Posts 1 and 2 on medallion quilt proportion addressed the center block. What size should the design be within the center block? What size should the block be as compared to the whole quilt? If you want it bigger, or just to appear bigger, how can you do that? Who gets to decide the answers to these questions? You do. There are no rules for medallion quilt size, or for any of its components. (Believe me. I’ve looked.) And even if there were, I’d encourage you to break them whenever you want. You get to make your quilt your way. The same is true for medallion borders. Their primary role is to support the center, the star of the show. But I’ve looked at historical medallions, and I’ve looked at contemporary show quilt medallions. I’ve read the only “rules” on this I can find (and I don’t necessarily agree.) Borders, and design components within borders, can be whatever size you want. 4. Visual weight characteristics, as discussed in Part 2. Let’s start with how big an individual border is relative to the center block. Again, there are no hard rules here. But because the center block is intended to be the primary focal point, it makes sense that no border should be as wide as the center motif. Indeed, Joen Wolfrom makes the argument, seemingly based on her personal preferences, that the total border width on a side should be less than half the width of the center. 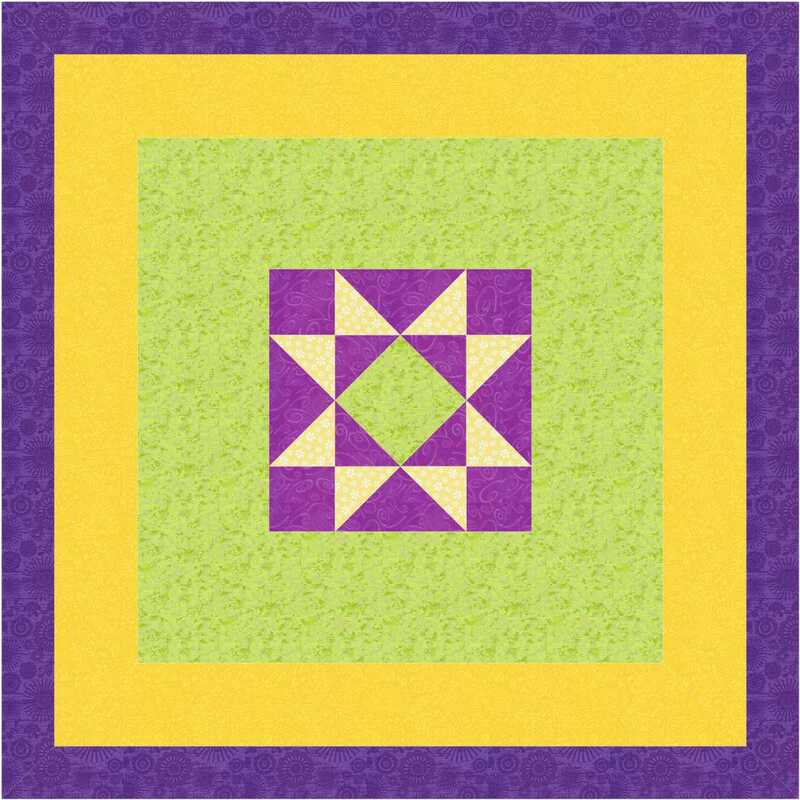 Here is advice she gave to entrants of the OEQC 2009: “If you are designing a medallion quilt … Generally, each side border should be no more than half the width of the medallion center. If the borders become much wider than the medallion center, the borders take over the design.” This is unnecessarily restrictive. Okay, we’ve established that there is a “rule” for the width of borders as compared to the center, and we can ignore it. Let’s move on to the width of borders as compared to each other. Here again, there is no rule you need to follow, but there are some aesthetic principles that might be helpful. The Golden Ratio is a geometric calculation that has been studied for at least 2,400 years. Some believe that it was used to develop ancient Greek architecture, not to mention innumerable other applications since. 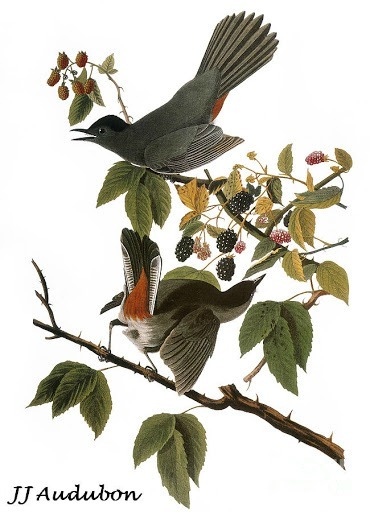 To simplify substantially, it is the ratio of 1.61 to 1. (huh?) And to make that applicable it suggests that two measures, to be aesthetically pleasing, should be scaled so one measure is 1.6 times greater than another. To approximate it in EQ7, this illustration uses a 15″ center block, 3″ first border, 4.75″ second border, and 7.5″ final border. The total quilt width is 45.5″, so the center is about a third of the total. To play devil’s advocate, what if we turned the order around? Does it look as good? If I ignore the color/value use, I think yeah, it does look pretty good. Okay, that is a rule that is worth keeping in mind. And there are other mathematical rules or progressions that could be tried, such as the Fibonacci sequence. For practicality, though, designing pieced borders to fit the calculation could be rather torturous. My number one rule is to find the process rewarding, so I even if I use these mathematical progressions, I’ll certainly modify sizes to make design of individual borders easier. That seems like a good segue to the next topic on proportion, the design of one border and how its shapes and sizes relate to the rest of the quilt. 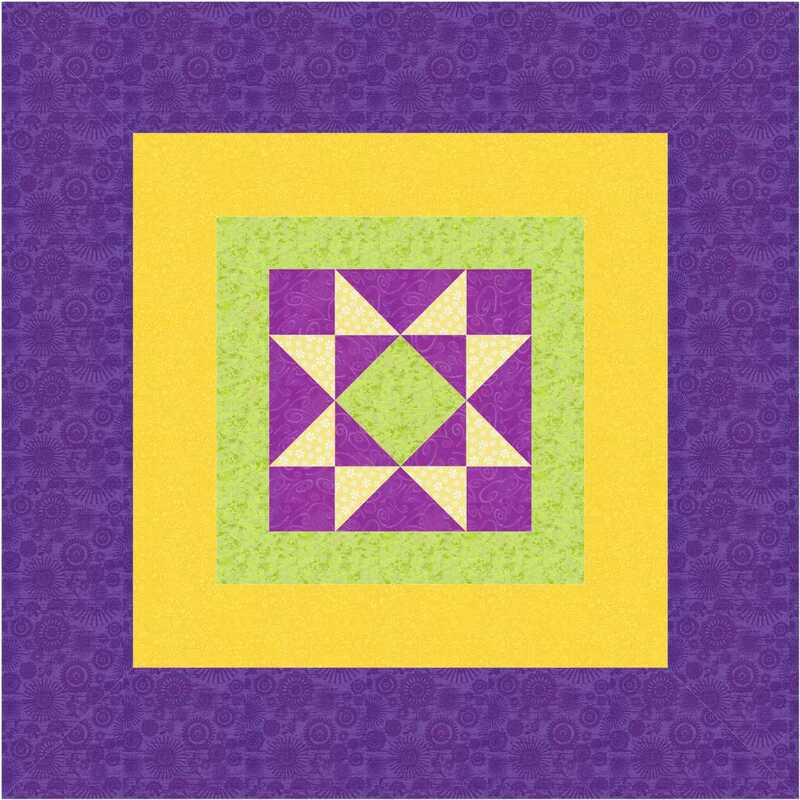 This entry was posted in Medallion Quilts, Quilting and tagged Borders, Center block, Design, Fibonacci numbers, Golden ratio, Medallion quilts, Proportion, Quilt borders, Quilt math, Tutorial on June 5, 2015 by Melanie McNeil. This has been a fun series!! Thanks for doing this – I’m really learning so much! I’ve never made a medallion quilt, but proportion is important in every quilt! Proportion IS important in every quilt. When I was a beginning and doing block quilts, I read a lot about how wide sashings “should” be, and how wide THE border “should” be. It is the same principles, just easier to follow, I think. I really enjoyed this series Melanie. As an improv quilter size and proportion is something I grapple with! It might be hardest for improv quilters. Once you break the structure (of blocks or the radial design of a medallion, or the continuous surface design of something like hexies or tumbling blocks or tumblers…), it moves a more artistic arrangement of shapes. Then proportion is a much bigger challenge. For me, correct proportion in a border is all about what my eye find satisfying. What works in a light colour doesn’t in a dark one, a bold print might be overpowering where a small prints works find. In the end, I find, it’s down to ‘offer it up and have a squint’. Highly technical, I know, but like you, I don’t want to be restricted by rules. I’ve always likened medallion quilt to the ripples caused when a pebble is dropped in water. The splash happens in the middle, and the narrow and wide ripples that run out from it are entirely dependent on what the splash did! I agree, Kate. But one thing I’ve found is that the better I understand design principles, the easier it is to make those “gut” calls. I don’t think they are rule driven as simply understanding what we find attractive, and how to get there.